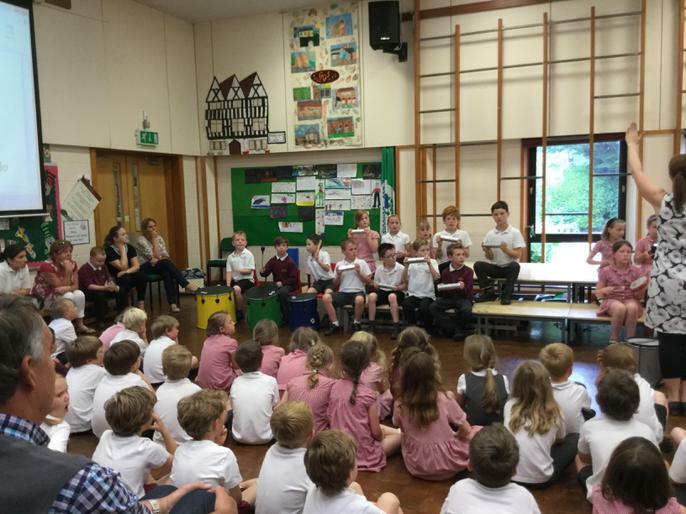 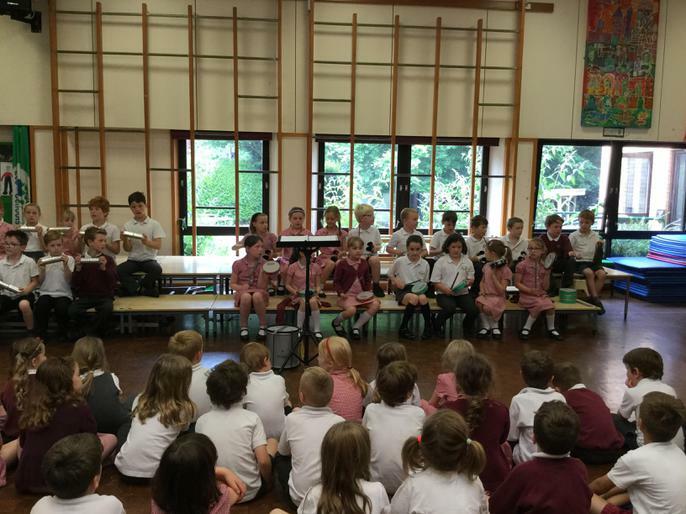 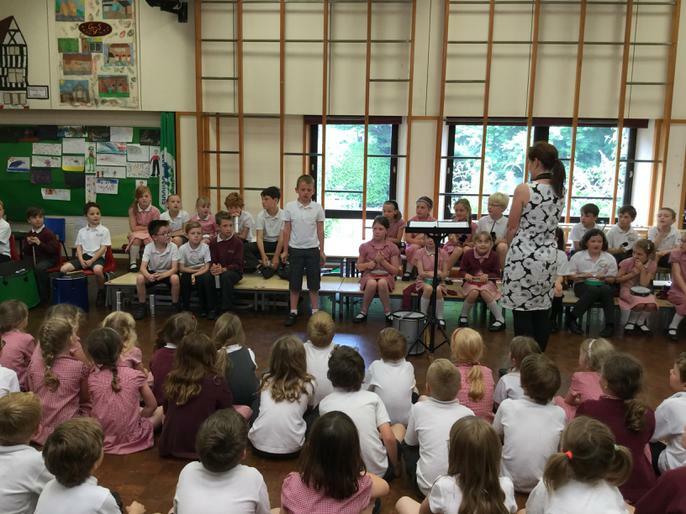 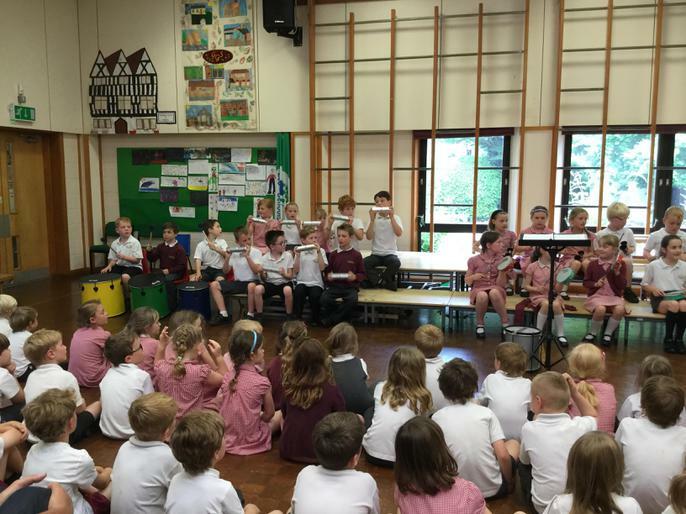 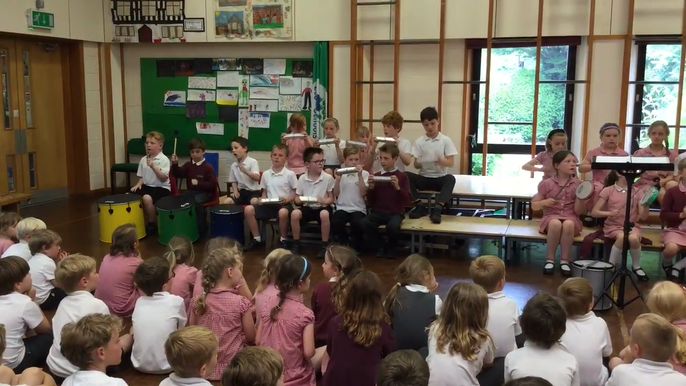 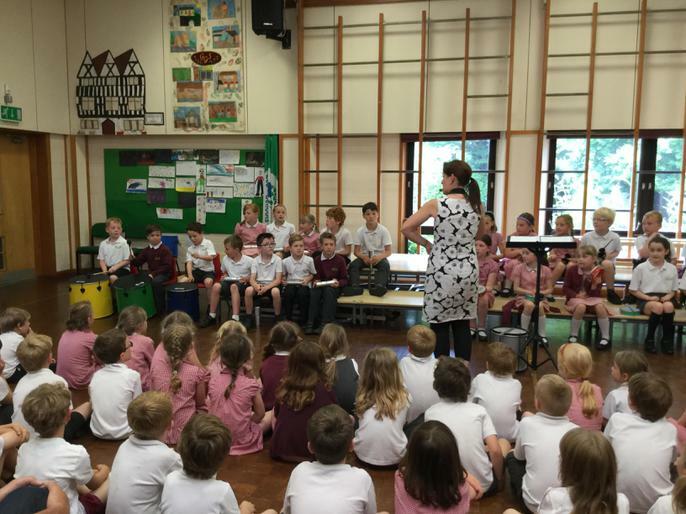 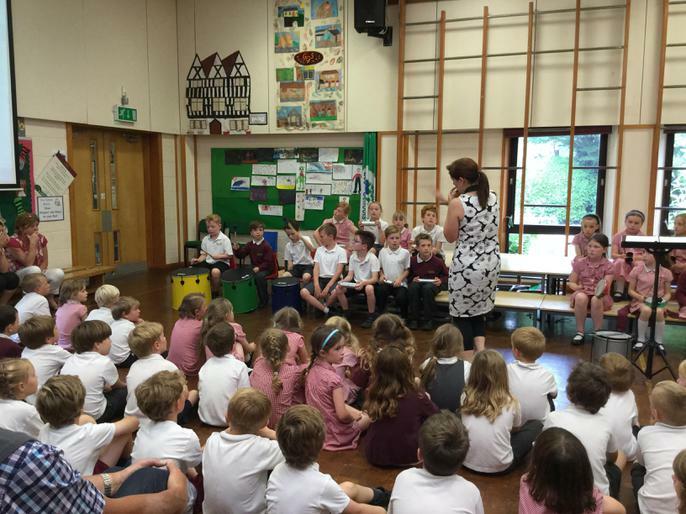 To complete our drumming lessons this term, we performed our Samba drumming patterns for parents and children during assembly. 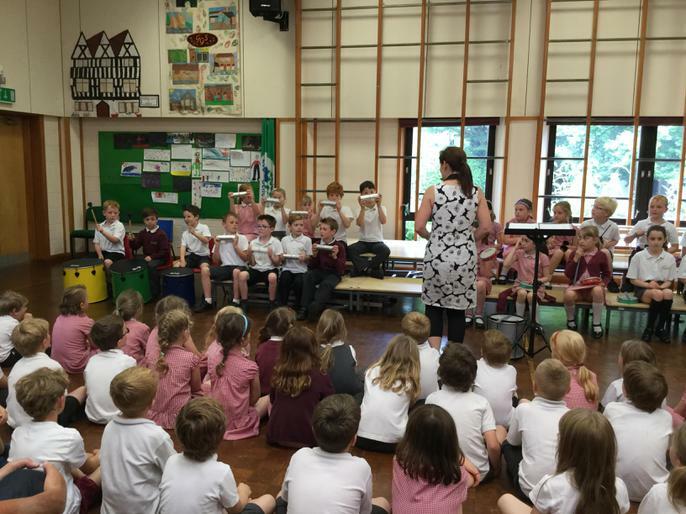 We have worked extremely hard to learn each rhythm and have found that it's very difficult to play your own rhythm without being distracted by others! 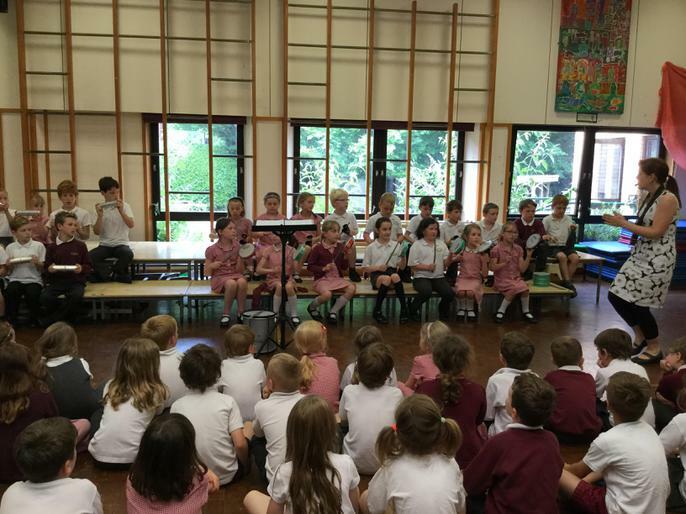 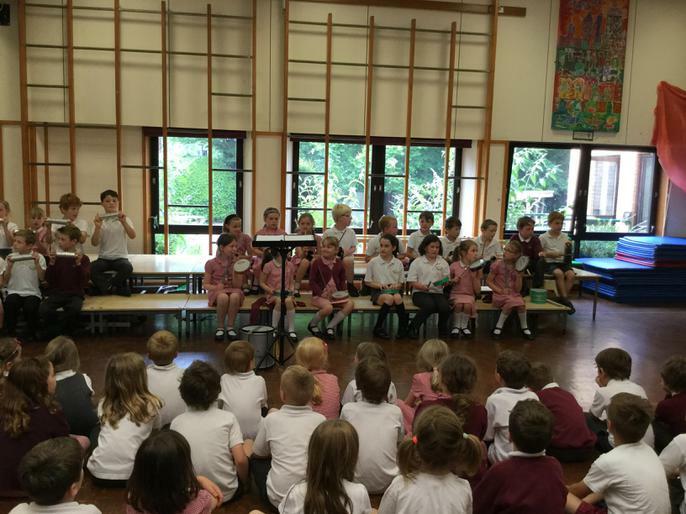 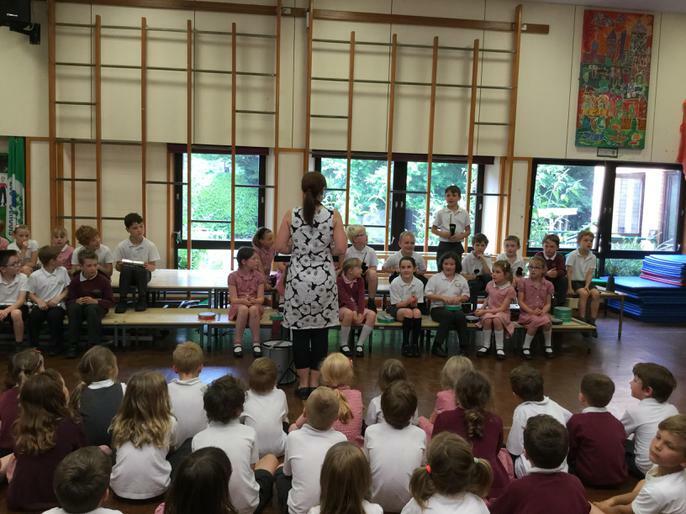 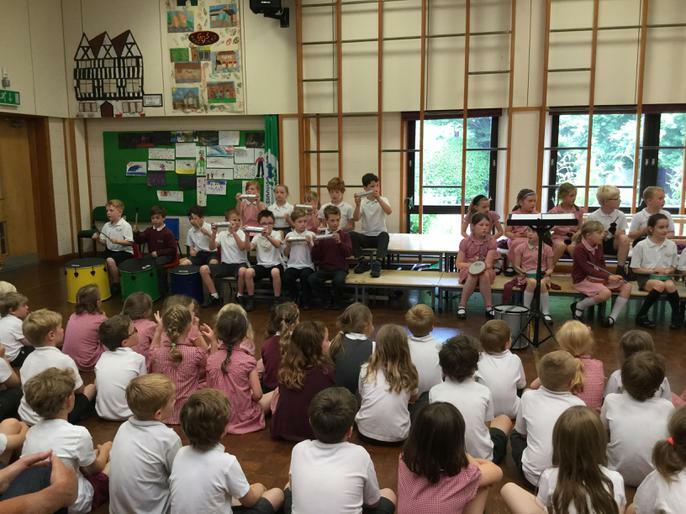 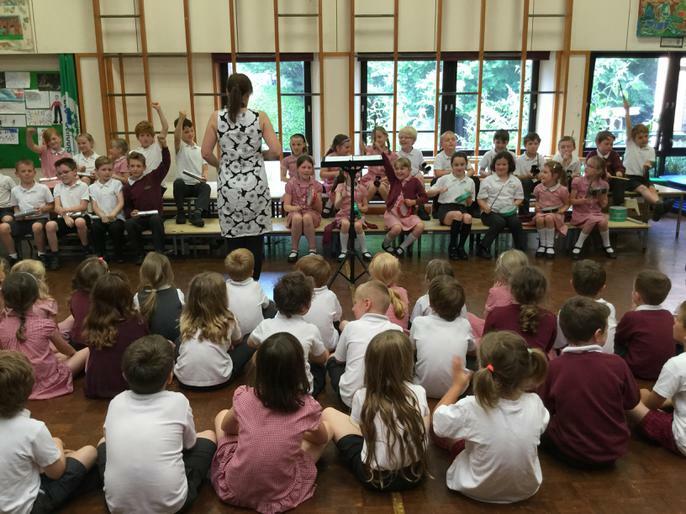 However, we managed to perform each piece brilliantly.